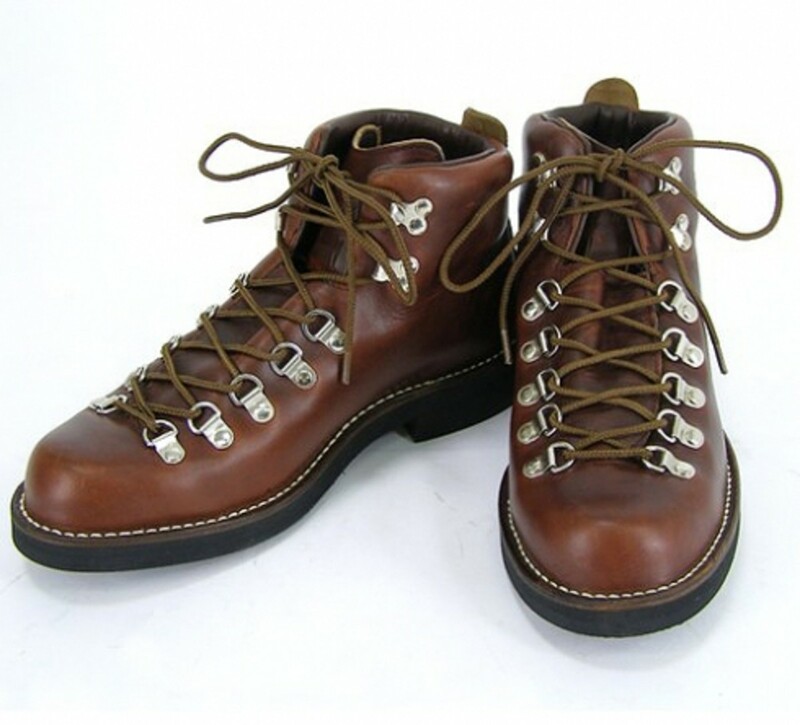 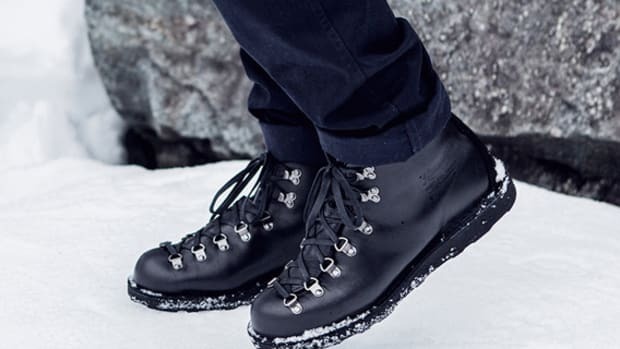 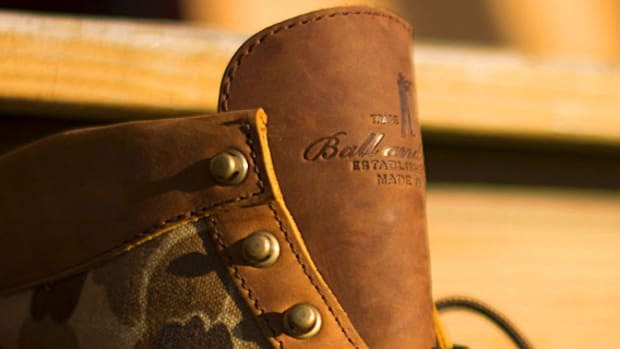 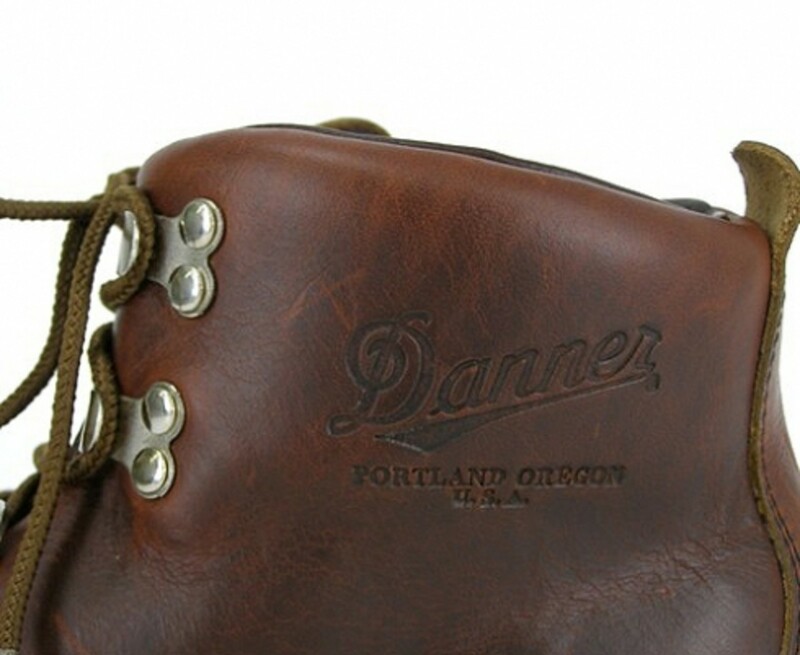 As one of the original supplier of American work and outdoor footwear, Danner has not devia:te from its rigorous manufacturing process, first established 76 years ago. 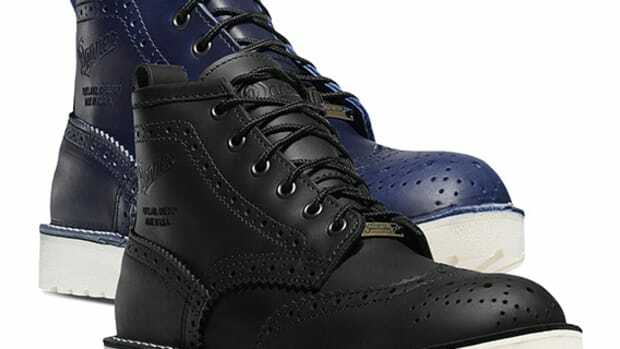 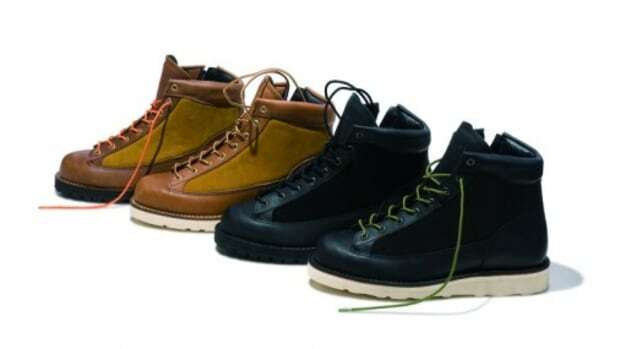 In fact, it was the first American footwear label to earn the ISO 9002 certification for quality standard. 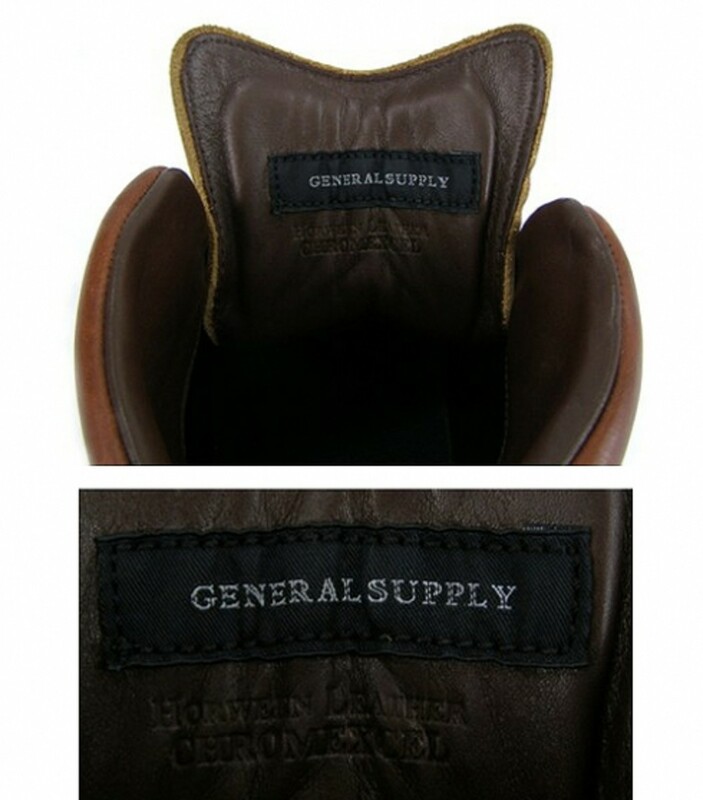 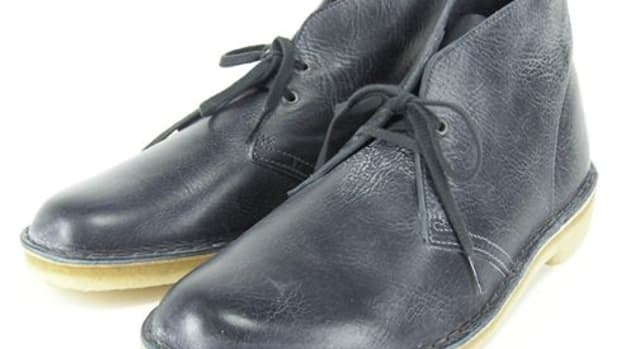 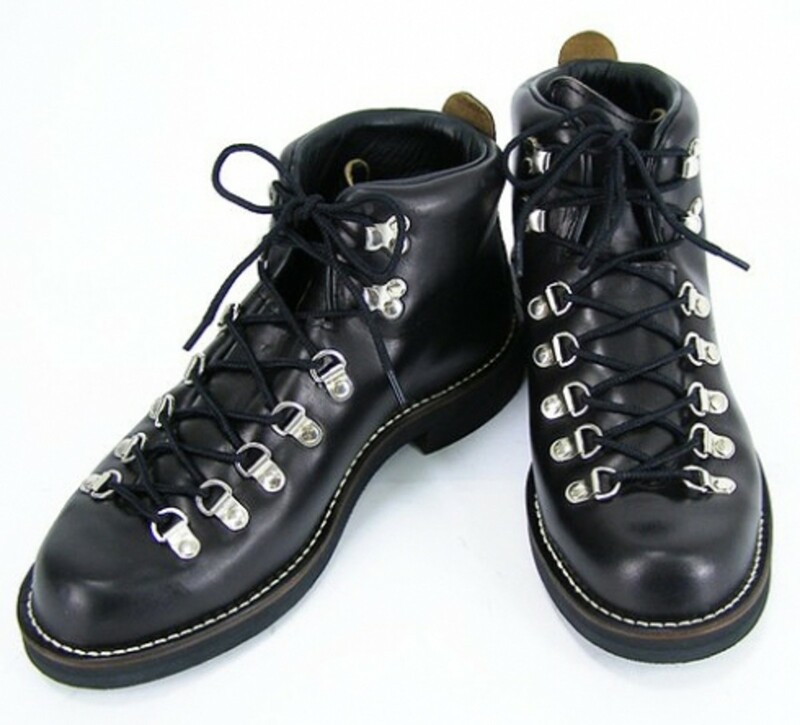 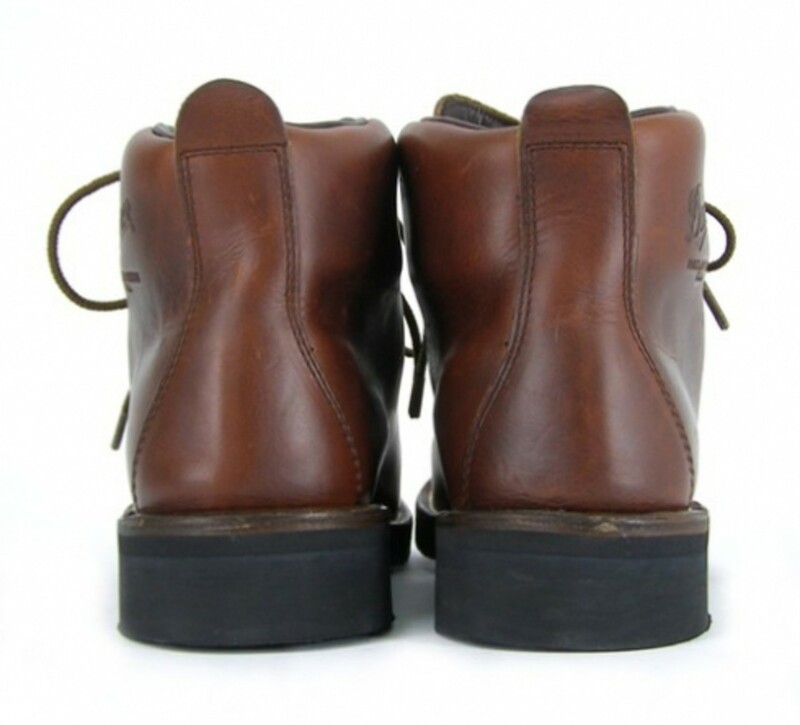 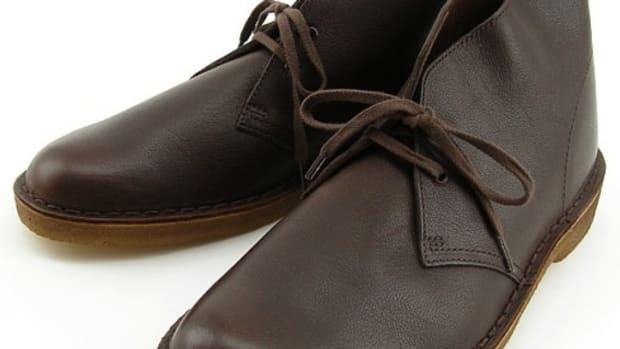 The label is also a handful of official manufacturers to supply combat boots for the U.S. armed forces. 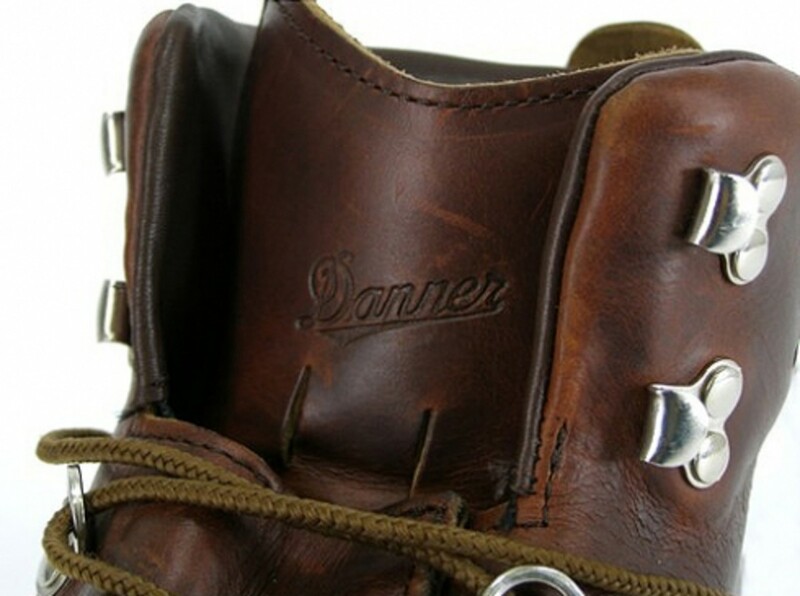 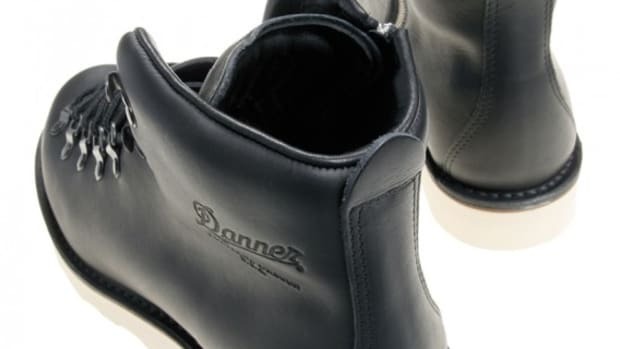 For its Winter 2008 Collection, Japanese retailer SHIPS partnered with Danner in creating the Horween Mountain Light Boot for SHIPS&apos; GENERAL SUPPLY label. 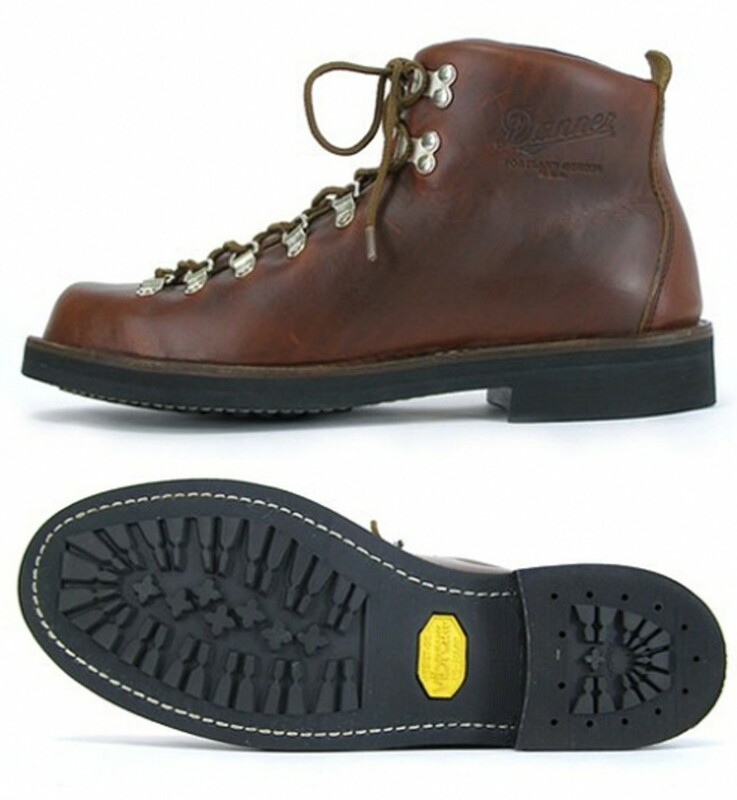 Based on the classic Danner Mountain Light Boot, the Danner x SHIPS GENERAL SUPPLY - Horween Boot comprised of the luxurious 1-piece leather upper created by the famous Horween Tannery and fitted with contrast white stitching on top of the trusted Kletterlift outsole by Vibram. 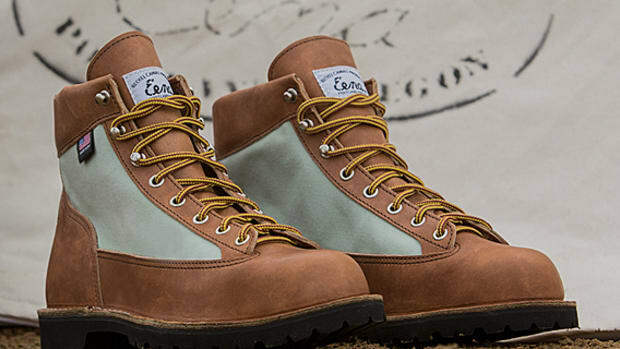 Available in either brown or black colorways, the Danner x SHIPS GENERAL SUPPLY - Horween Mountain Light Boot is now on sale at all SHIPS locations across Japan and SHIPS&apos; JET BLUE chapter on ZOZOTOWN shopping network.